“Section 232” tariffs are focused solely on steel and aluminum products. “Section 301” tariffs affect a wide range of imported products. Both categories of U.S. tariffs are generating threats of retaliation from U.S. trading partners and could adversely affect exports. If you are planning to invest in equipment manufactured abroad or if you are planning to sell beer or other products in other nations, you should become familiar with the basic terms and the dynamics of pending negotiations to understand risks, such as price fluctuations and possible supply chain disruptions. While the U.S. has not been involved in “trade wars” in recent years, disputes involving tariffs and trade sanctions were common during much of our nation’s history. The current friction could last for months or even years. What Are the Section 232 Tariffs? A Section 232 investigation is conducted under the authority of the Trade Expansion Act of 1962. The purpose of the investigation is to determine the effect of imports on national security (Fact Sheet: Section 232 Investigations, Department of Commerce). In 2017, the current administration started a 232 investigation into aluminum and steel imports. Both tariffs went into full effect on June 1, 2018. How Do the Section 232 Tariffs Impact Breweries? Aluminum: Even though 98% of aluminum cans used in the United States are produced in the United States, different materials used to make the aluminum cansheet are sourced from outside the U.S. The 10% tariff on aluminum quickly impacted can manufacturers. If a brewery packages using cans, they may have already seen an increase in the costs of cans and lids. 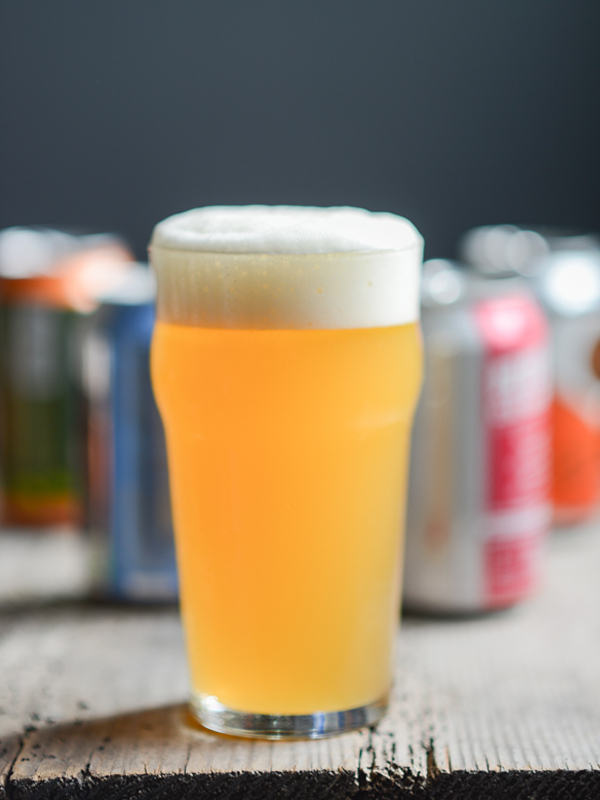 Aluminum cans represent 28.5% of packaged production for brewers. Brewers that produce 10,000 bbl/year or less (more than 90% of breweries) are the largest growing segment of brewers that packages their beer in cans. Therefore, the smallest packaging brewers would be the ones most directly impacted by price increases caused by the tariffs and the resulting uncertainty in the global aluminum market. 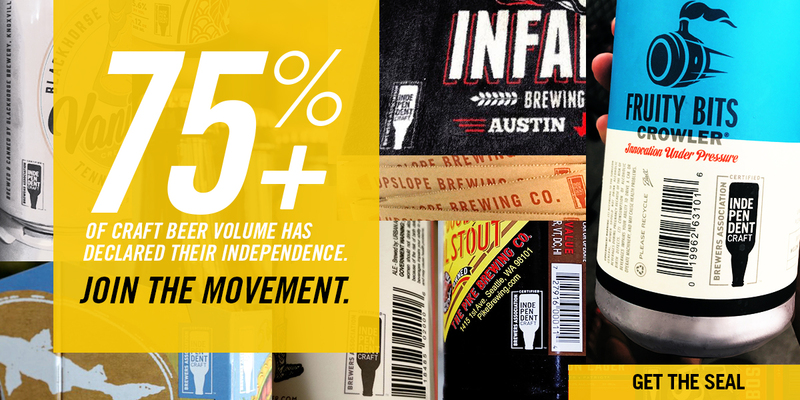 Cans are the top packaging method for new breweries (breweries that have been open for less than one year). They would be adversely affected by a spike in aluminum prices triggered by new tariffs. Steel: U.S. companies that produce kegs or brewery equipment could also feel the impact of the 25% tariffs on steel imports if they source their stainless-steel from other countries. 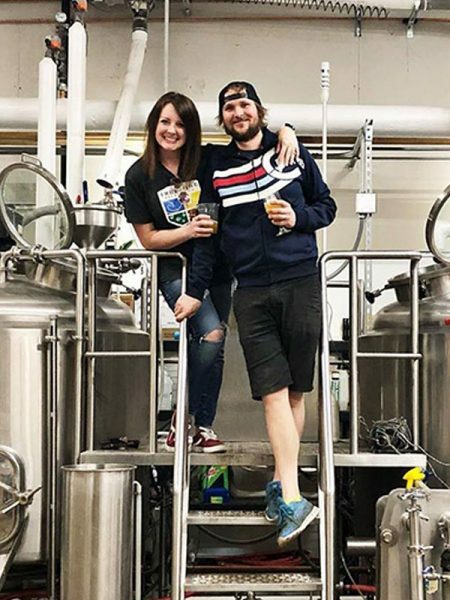 If so, breweries that are growing and breweries in planning who purchase this equipment could see a potential increase in price and wait times. Note: The Section 232 tariffs only apply to unmanufactured aluminum and steel at this time. As noted in the example above, the tariffs and market instability will likely increase the cost of goods sold for U.S. manufacturers who source aluminum or steel from countries subject to the tariffs. Manufactured items imported from countries subject to the Section 232 tariffs are not affected. This situation could change as trade negotiations continue. What Are the Section 301 Tariffs? Under Section 301 of the Trade Act of 1974, the U.S. Trade Representative (USTR) initiated an investigation to determine whether China’s acts, policies, and practices related to technology transfer, intellectual property, and innovation are unreasonable or discriminatory, and burden or restrict U.S. commerce (Fact Sheet: 301 Investigations, United States Trade Representative). In 2017, the USTR initiated a 301 investigation into the government of China’s acts, policies, and practices related to technology transfer, intellectual property, and innovation. A first round of tariffs of 25% on $34 billion of goods from China that went into effect on July 6, 2018. A second round of proposed tariffs of 25% on $16 billion of goods from China which are currently the subject of agency hearings. They are likely to go into effect in the next few months. An announcement by the USTR on July 10, 2018 that they were looking into 25% tariffs on an additional $200 billion of Chinese goods. These proposed tariffs are still under review and the USTR is accepting comments until September 6. How Do the Section 301 Tariffs Impact Breweries? List Two: 25% tariffs on $16 billion of goods from China went into effect on Aug 23, 2018. Again, these tariffs do not include brewing equipment under section 8438.40.00, but do include electronic and mechanical appliances. Is continuing to negotiate with foreign leaders. If they can come to agreements on trade, there is the chance that some of these tariffs will not go into effect or could change. Has announced $12 billion in relief for farmers who are hurt by retaliatory tariffs. Signed a letter to the Department of Justice asking them to investigate the Midwest Premium (aluminum pricing). Signed a letter to the President asking him to exclude specific aluminum products from the 232 tariffs. Holding hearings about the impact of tariffs on businesses across the country. Share your story about how the tariffs are impacting your business, positively or negatively. If you experience price increases to cans or brewing equipment, let the Brewers Association know what they are and how they are impacting you. To do so, contact Federal Affairs Manager Katie Marisic. Additionally, a public comment portal exists for individuals and businesses to comment on the section 301 tariffs. Tariffs are like living documents; their status can change quickly. Though proposed tariffs might not go into effect immediately, implications from tariffs can have repercussions and disruptions that can last longer than the periods that tariffs are actually in force. 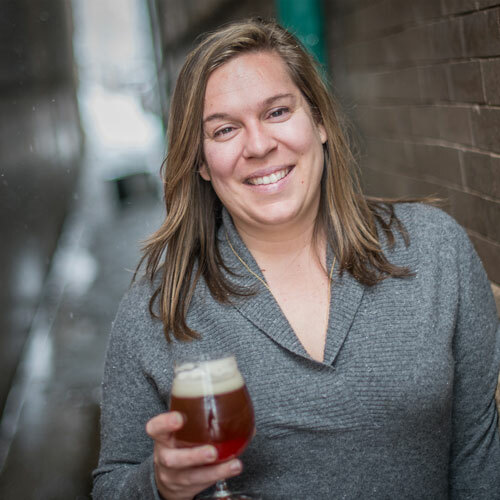 The Brewers Association’s information will likely need to be updated often. 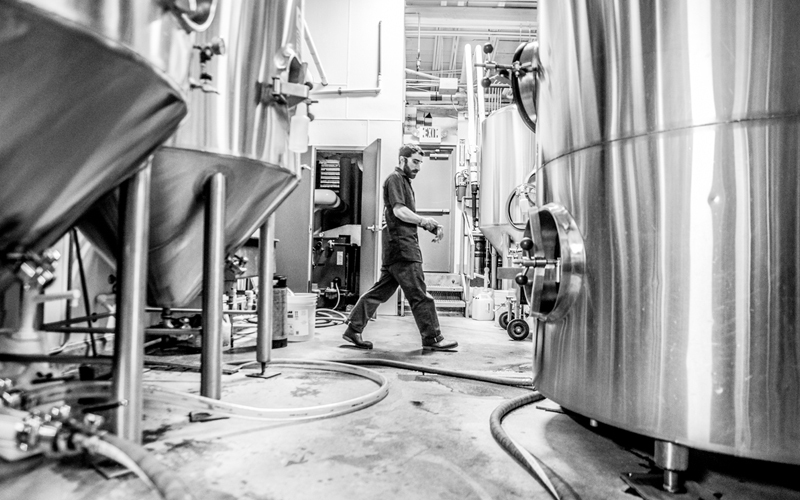 For example, even though brewing equipment itself is not directly included on any of the Section 232 and Section 301 tariff lists, items used in brewing equipment may be impacted. Continue to check this list for updates on these tariffs.